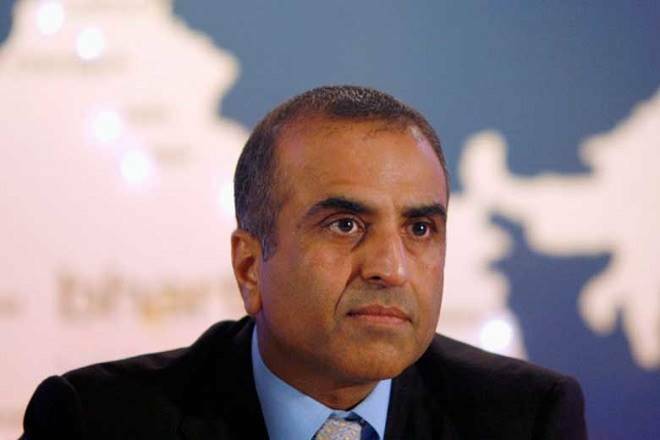 Sunil Bharti Mittal, the Founder and Chairman of Bharti Enterprises, will step down as the Chairman of International Chamber of Commerce (ICC). He will be succeeded by Paul Polman, CEO of Unilever, as ICC Chairman. He will now function as the Honorary Chairman of the ICC commencing July 1. Ajay Banga, the President and CEO of MasterCard will be appointed as the ICC First Vice-Chair. 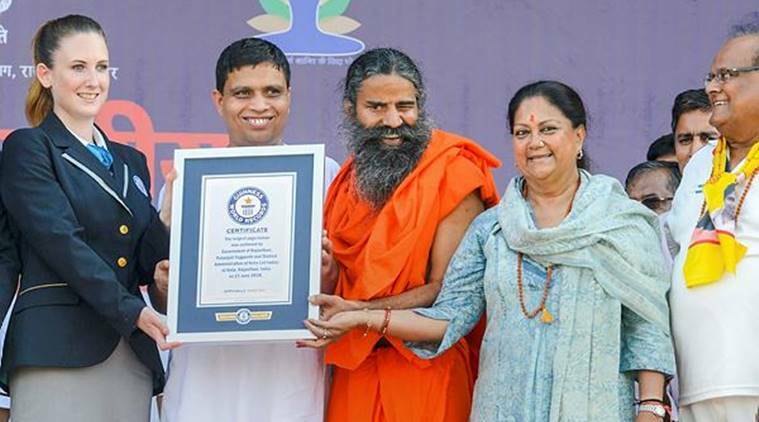 On June 21st, more than one lakh people gathered and did yoga under the guidance of Yoga guru Baba Ramdev in Kota, Rajasthan, thus creting a Guinness world record. The earlier record was held by 55,000 people of Mysore to be the largest crowd to perform yoga. 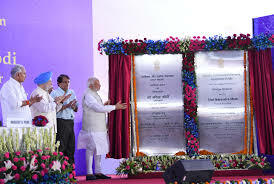 Prime Minister Narendra Modi laid the foundation stone of Vanijya Bhawan, a new office complex for the Union Department of Commerce. It will be a completely paperless office with state-of-the-art-facilities such as smart access control, central air-conditioning, video conferencing and completely networked systems. The Vanijya Bhawan will be a green building with all the required certifications. The layout of the building has been planned so as to minimise the number of trees that would have to be cut. 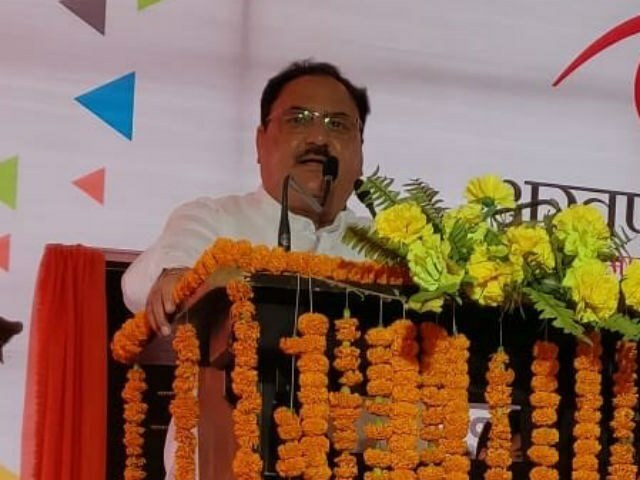 The mark the 4th International Yoga day at Shimla, J P Nadda, Minister of Health and Family Welfare said that over 1.50 lakh wellness centres will be set up by 2022 across the country and each centre will have yoga facility. It was organised by the Department of Ayurveda. The Ministry of HRD has issued fresh guidelines for a new initiative of Selection of teachers for National Awards to celebrate the contributions of great teachers. Now, Government school’s teachers can send their entries directly for the awards instead of sending to their respective state governments. An independent national jury will finalize the awards. 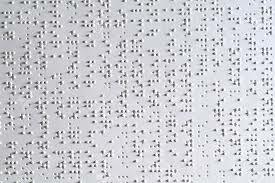 From the current academic session all visually impaired students of Class IX and X in Odisha will be provided free Braille textbooks. Earlier, this scheme was only up to Class VIII. Now it has been extended to Class IX and X as well. Odisha state government is planning to give textbooks to the students by the July. Syrian child activist Bana Alabed who live-tweeted her experiences in war-torn Syria will be honoured for “defending freedom”. Alabed also featured on the TIME magazine’s list of 25 Most Influential People on the Internet in 2017. 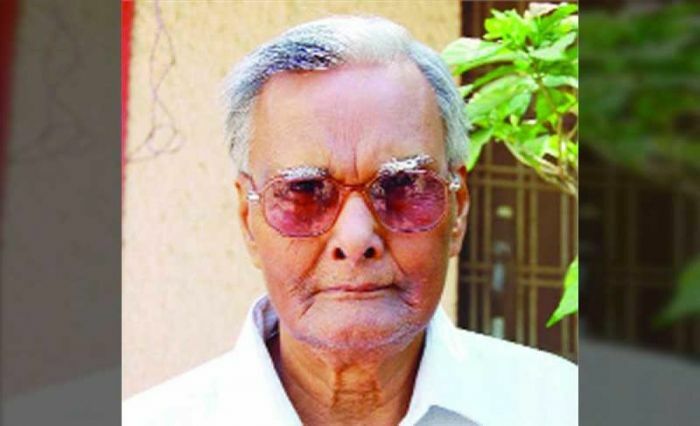 Veteran journalist and literateur Prabhakar Choubey who made invaluable and memorable contribution in the fields of journalism and literature in the past 54 years, passed away after a prolonged illness at a city hospital in Raipur at the age of 83. 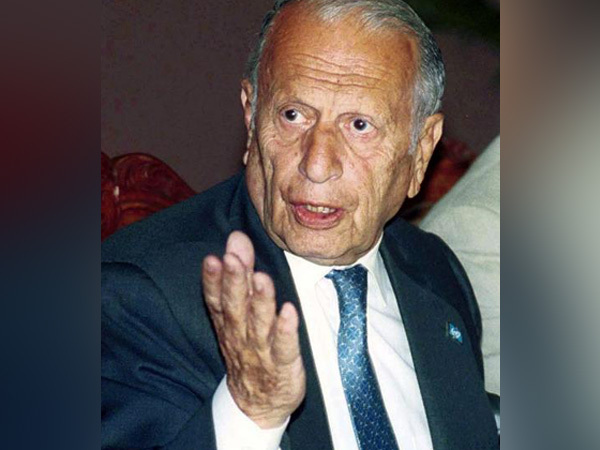 Veteran Pakistani diplomat and world record-holder Jamsheed Marker, 95 passed away in Karachi. He has been listed in the title of “World’s Longest Serving Ambassador. 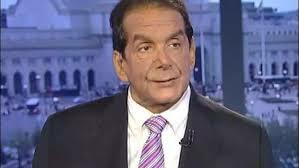 Charles Krauthammer, the Pulitzer Prize-winning columnist and pundit who helped shape and occasionally dissented from the conservative movement as he evolved from “Great Society” Democrat to Iraq War cheerleader to denouncer of Donald Trump has passed away at 68. Despite repeated reminders, 30% of the total ATMs are running on Windows XP platform and are not up to date with the latest technology. 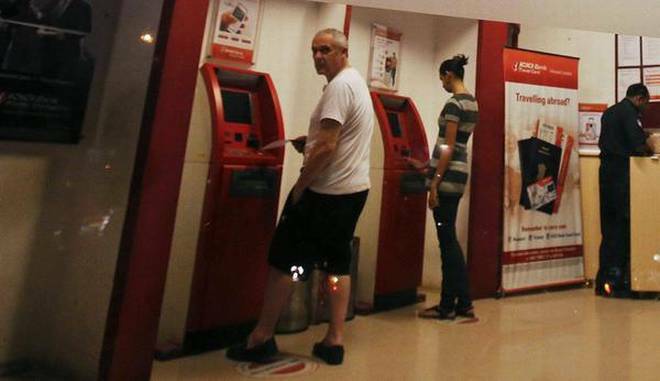 Before the non-functionality of the ATMS could affect the banks’ image and its customers, RBI has directed the banks to complete the process of updating ATMs’ software by 2019.